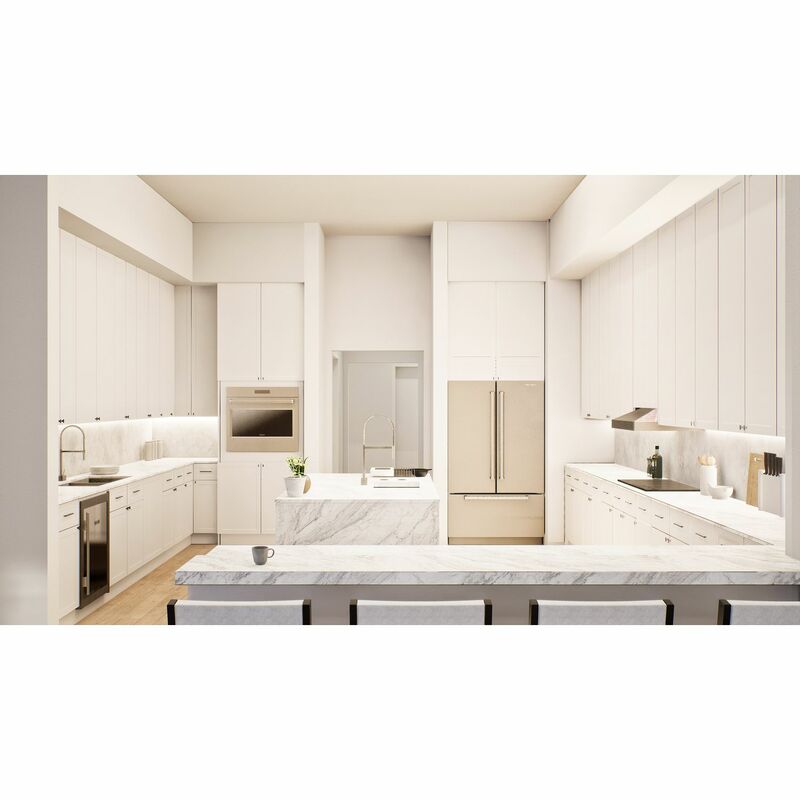 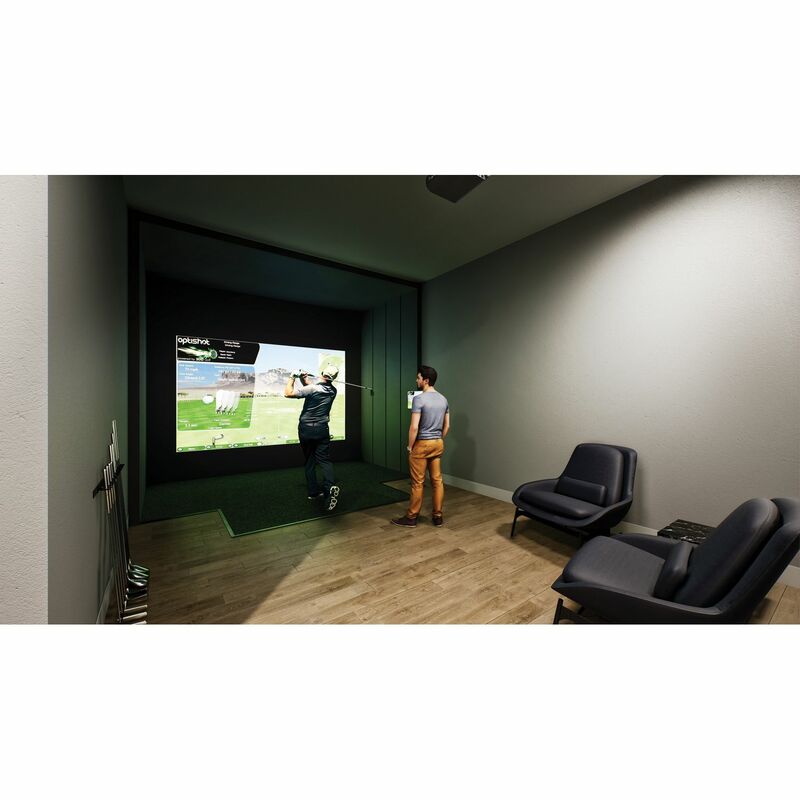 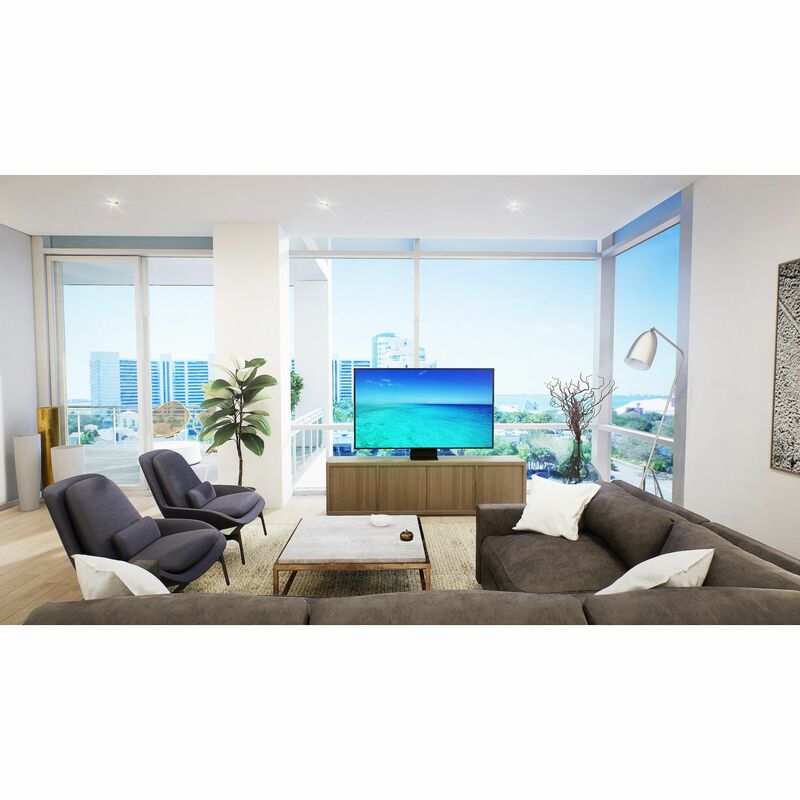 DOWNTOWN SARASOTA’S NEWEST MODERN CONDOMINIUM.. Indulge in carefree sophistication in a new, hip downtown condominium overlooking the Sarasota Bay. 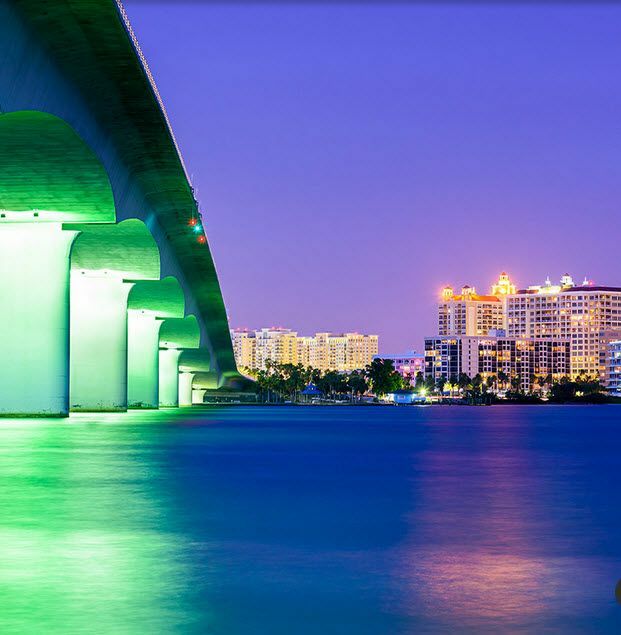 This is your moment to enjoy all the luxury and convenience of an urban lifestyle in Sarasota, named the country’s Happiest and Healthiest city by USA Today. 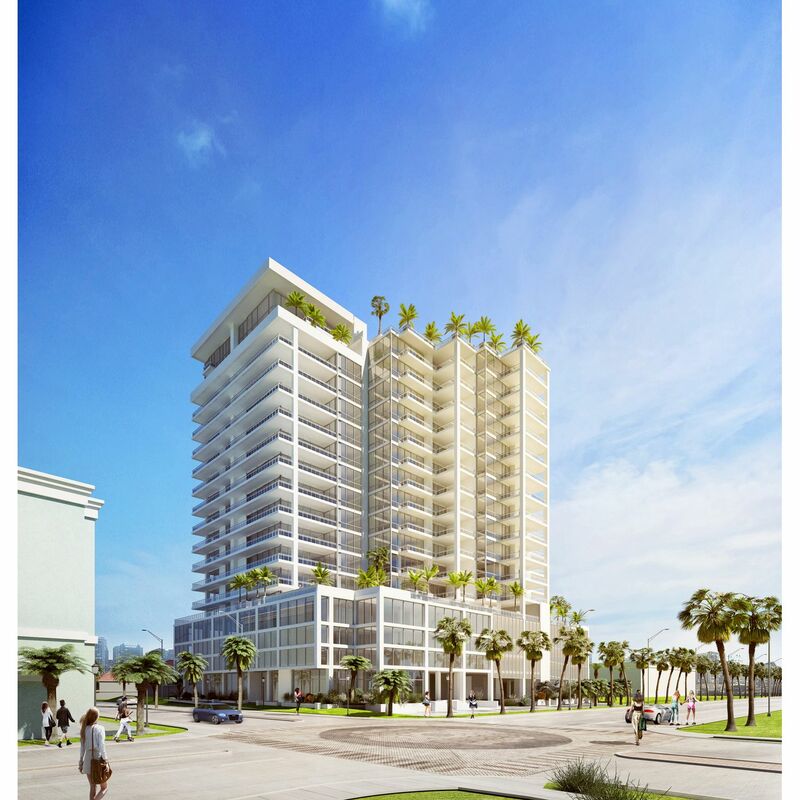 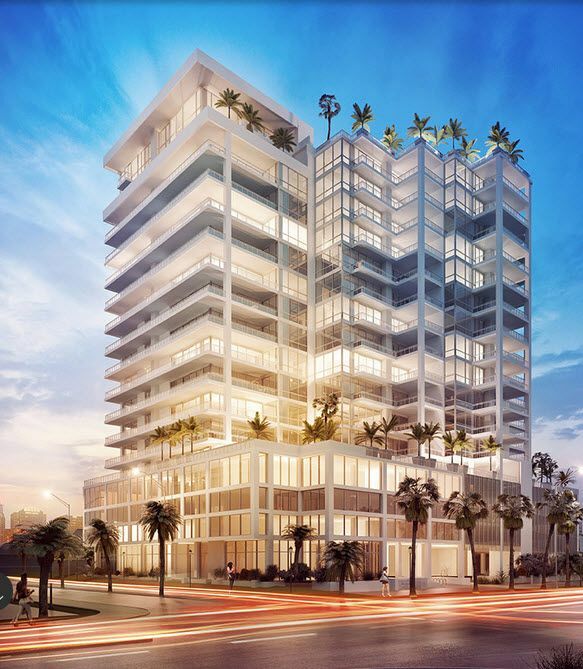 Rising above the city and the Sarasota Bay at the corner of The Boulevard of the Arts and Tamiami Trail, BLVD Sarasota is destined to become an iconic new architectural landmark. 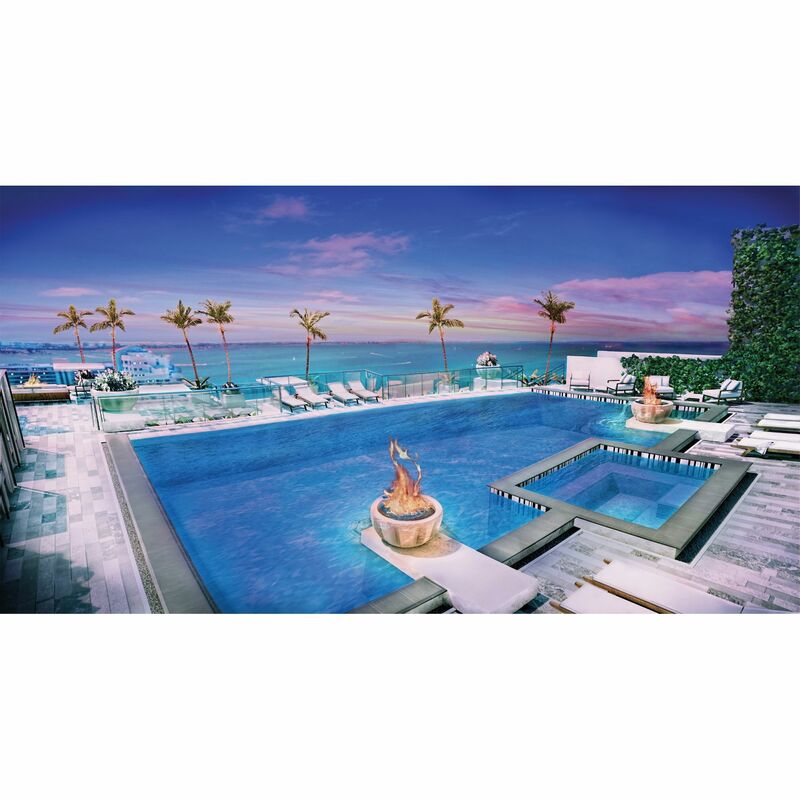 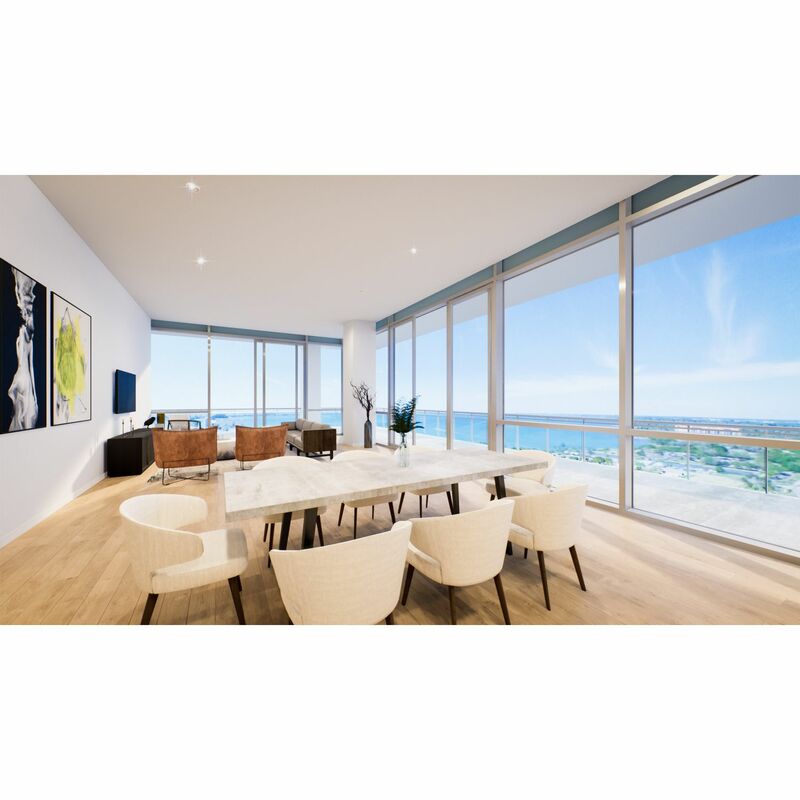 This extraordinary 18-story high-rise features 49 tower residences with expansive wrap around balconies, which capture dazzling city sights and unobstructed views of Sarasota Bay from every residence. 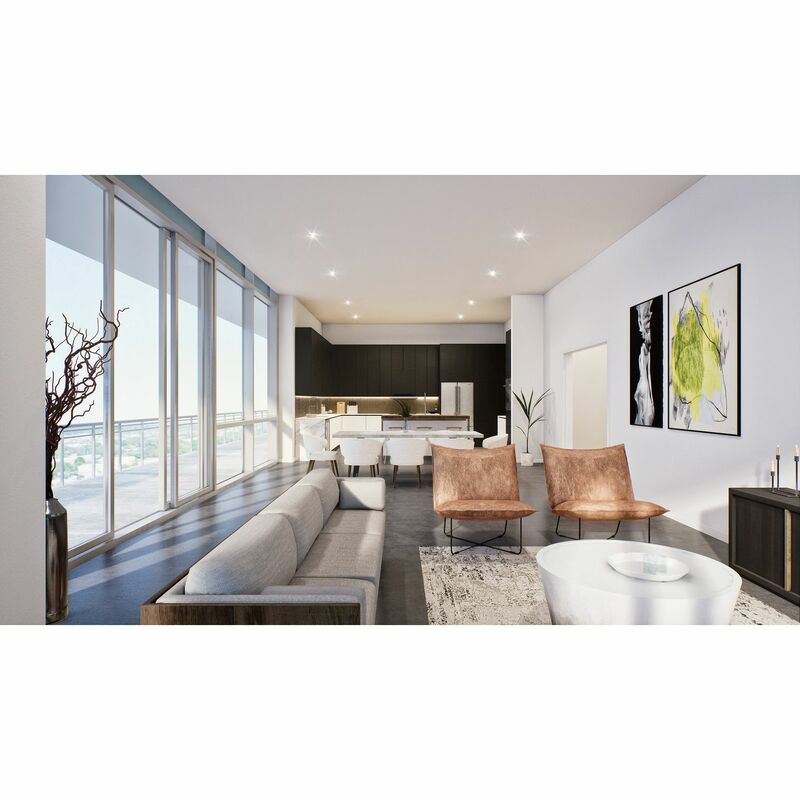 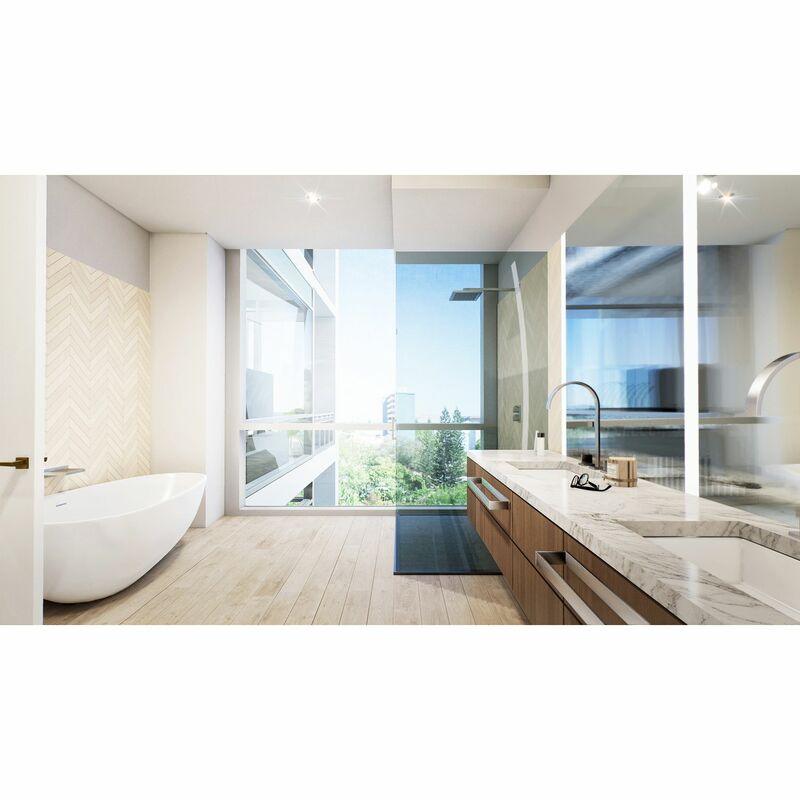 Spacious designs, including a stunning penthouse floorplan, along with an innovative amenities program makes BLVD one of the most exciting offerings to be introduced to the downtown scene this year! 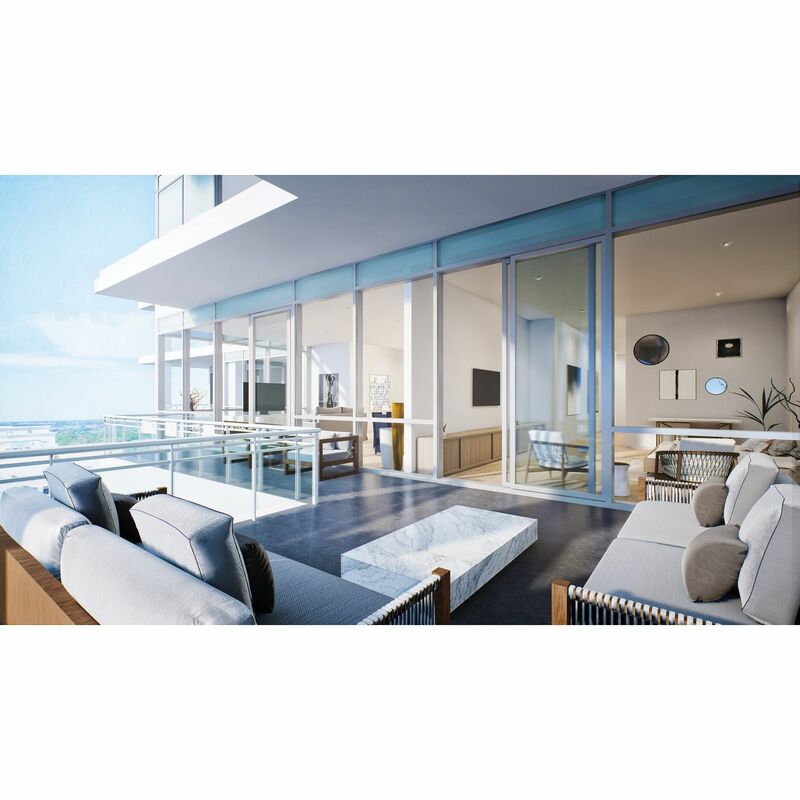 Be among the first to secure your place in the heart of Downtown Sarasota. 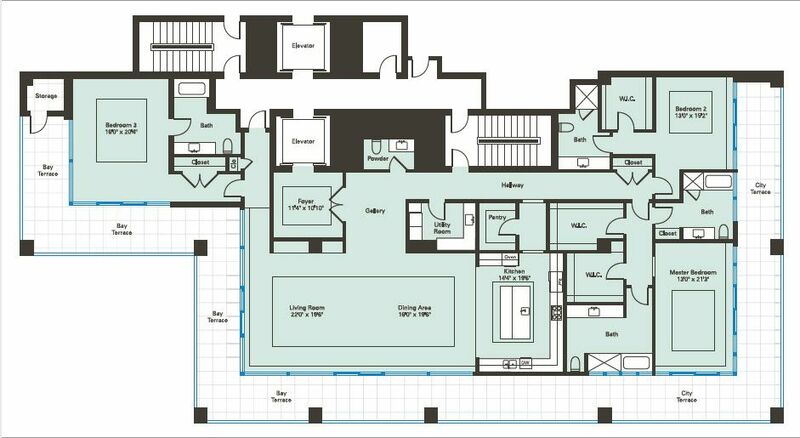 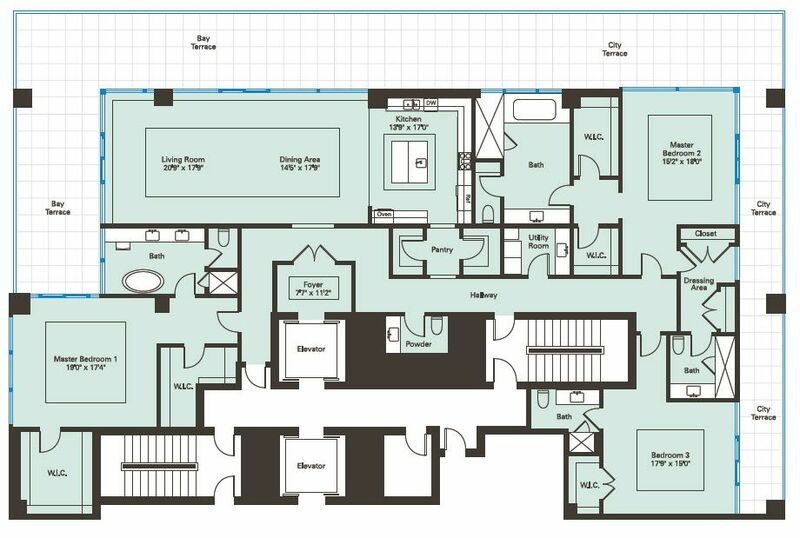 There are 4 floor plans available in BLVD Sarasota. 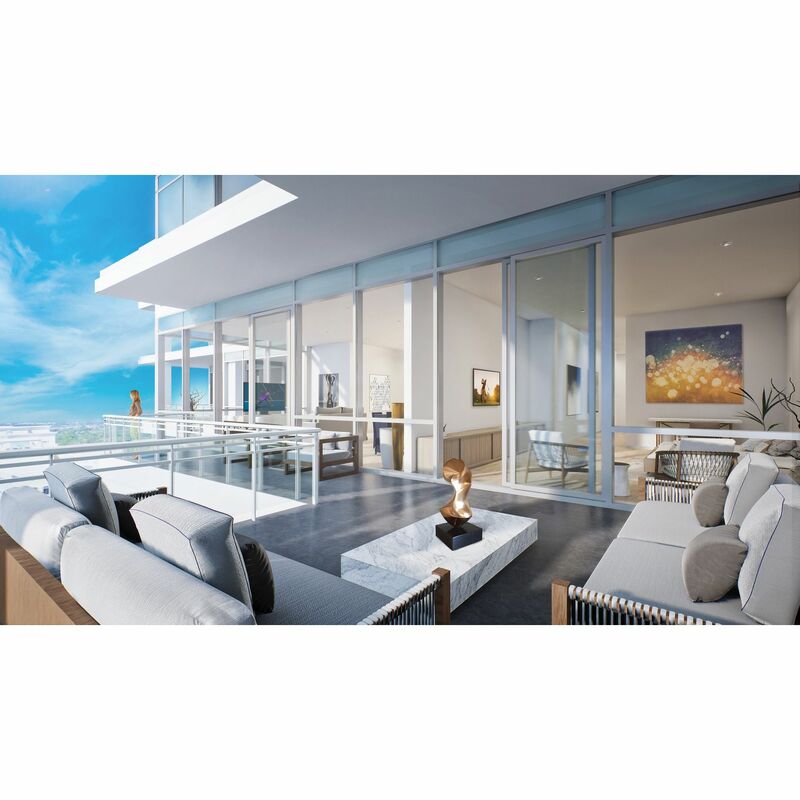 I would like more information on BLVD Sarasota community with ID: 108973.